​Today, with the wave of exciting technological innovations and new apps, people are becoming more preoccupied with their gadgets. Whether it means replying to important work emails, keeping attuned to the latest updates on social media, or fighting off and catching virtual monsters, this new normal of being glued to our screens has kept us from experiencing important and joyous face-to-face moments with family members and loved ones. 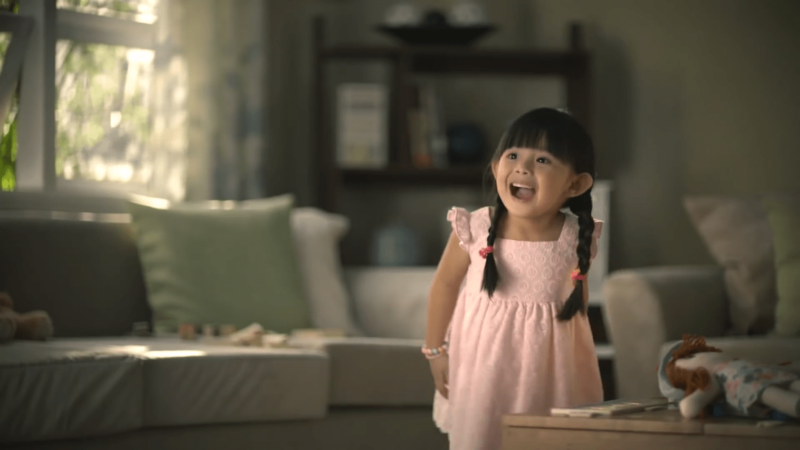 Just when the bunso was about to feel dismayed, her face lights up as Mom enters with a bucket of Chickenjoy for the family. As soon as Mom and bunso lift the bucket’s lid, the aroma draws the rest of the family to the dining table. Gadgets are temporarily set aside and the whole family gathers around their favorite Jollibee meal for a joyful quality time together. For the latest news, products, and promos from the country’s number one fastfood brand, like facebook.com/JollibeePhilippines, follow @Jollibee on Instagram, Twitter, and Snapchat. St. Peter Life Plan X Breakout Philippines Gives Planholders Discounts for Breakout Rooms!